Oxygenics Rejuvenating Showerhead for a Great Shower! NRG Savers LLC Welcomes You! Imagine A showerhead you can adjust to the flow rate that you like. 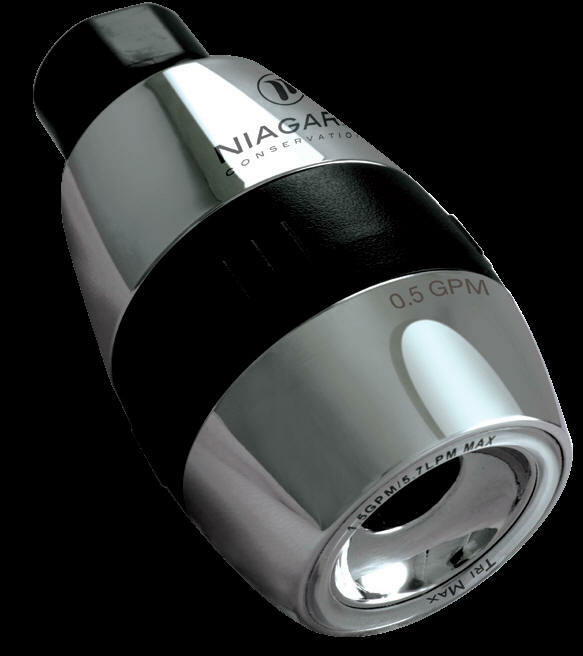 Go from .5 to 1.5 GPM with a quick twist of the showerhead. Great for the little ones that don't need that much water and for those teenagers that like to take extra long showers. Its unique, three-flow rate showerhead, allows you to select your flow rate to save more while you shower. Thank you for visiting NRG Savers and for your comments and interest! Please fill out the short form below and we will contact you or send the information you need. Thank you.